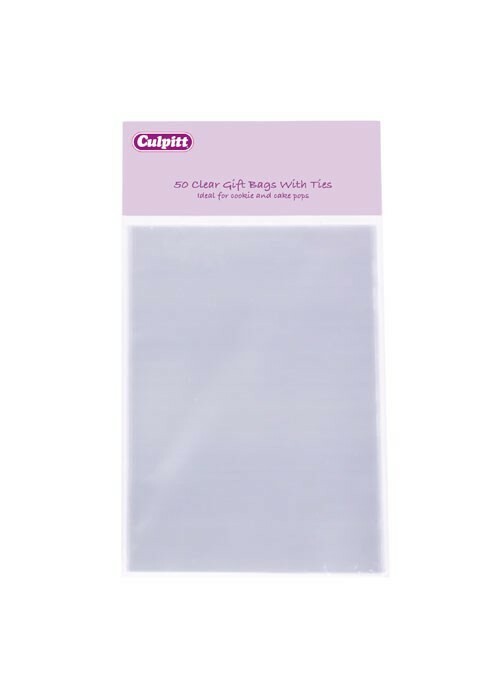 Pack of 50 (both sizes). 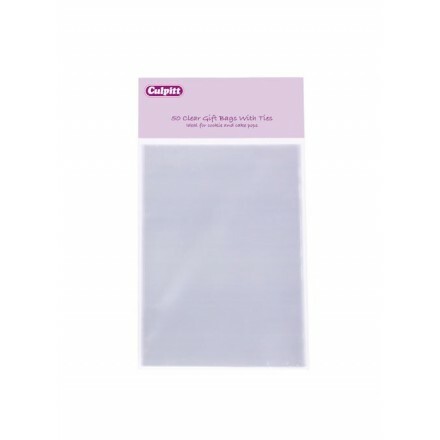 Ideal for packaging gifts and wedding favours these bag come in various sizes making them suitable for a range of uses. 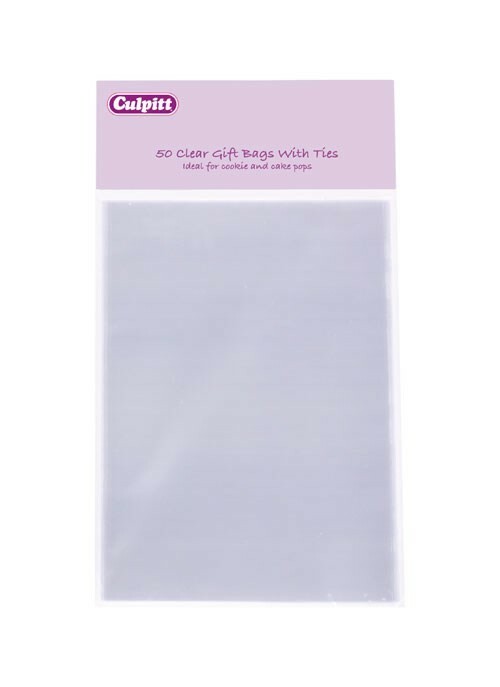 The bags are supplied with metallic silver ties.